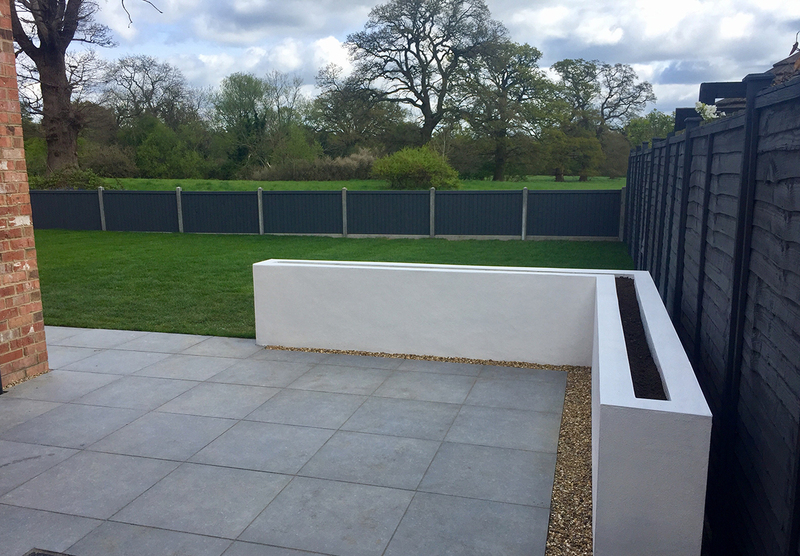 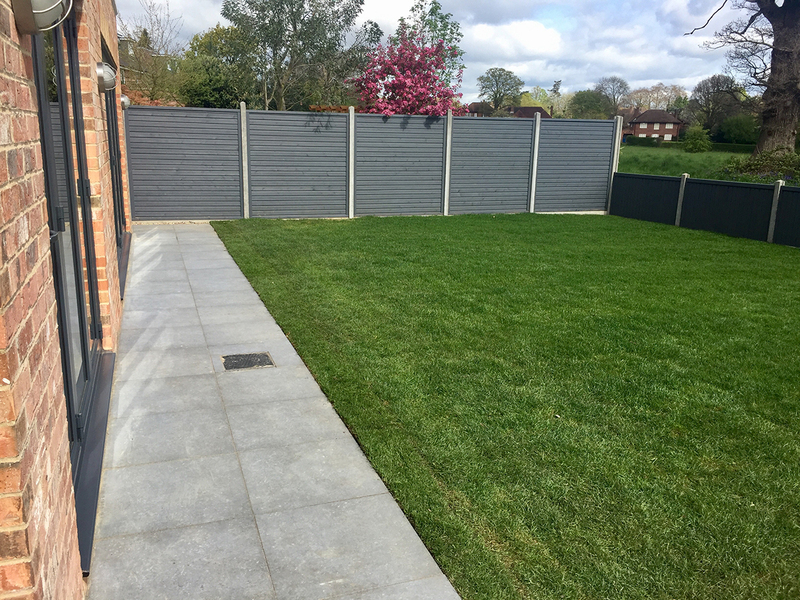 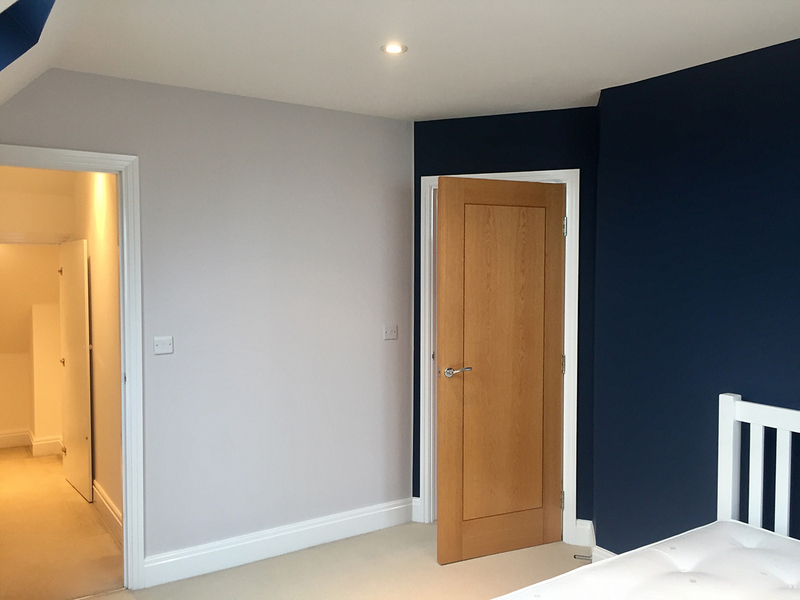 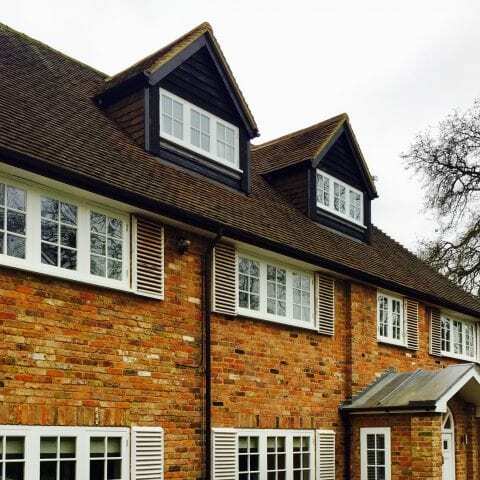 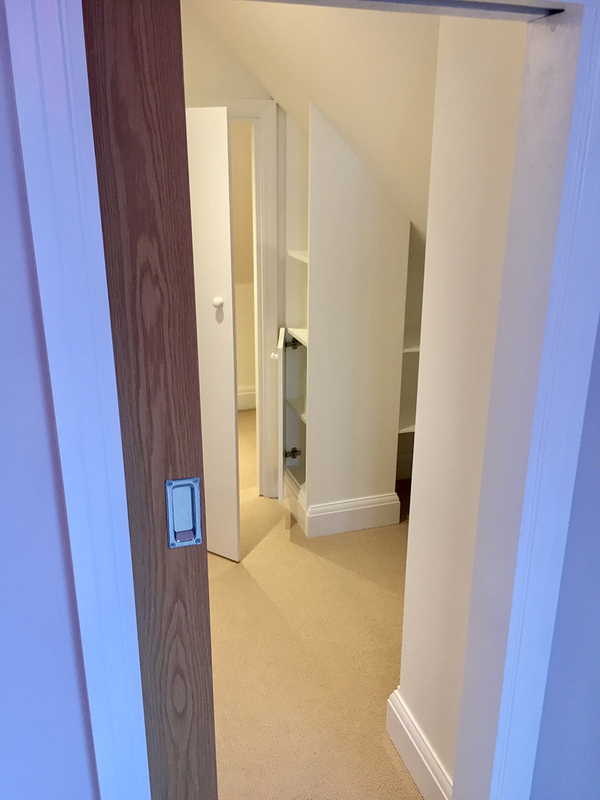 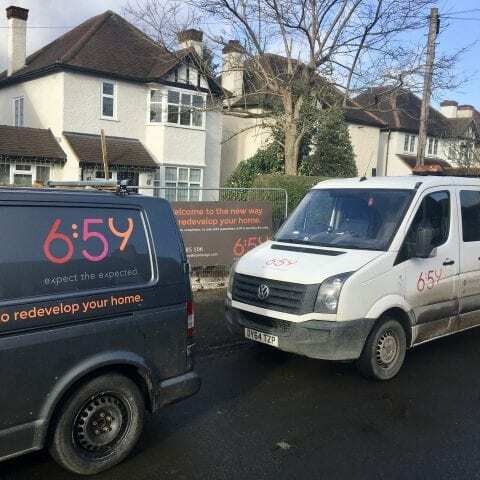 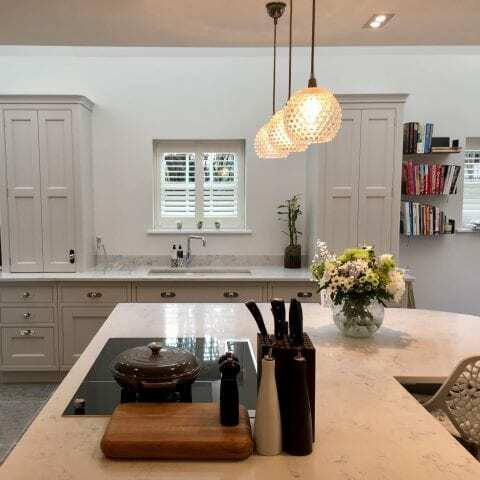 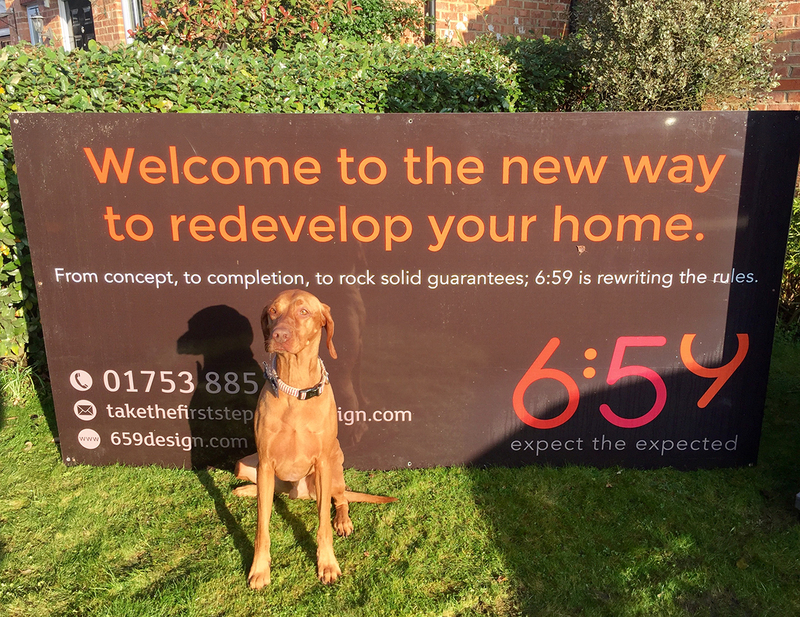 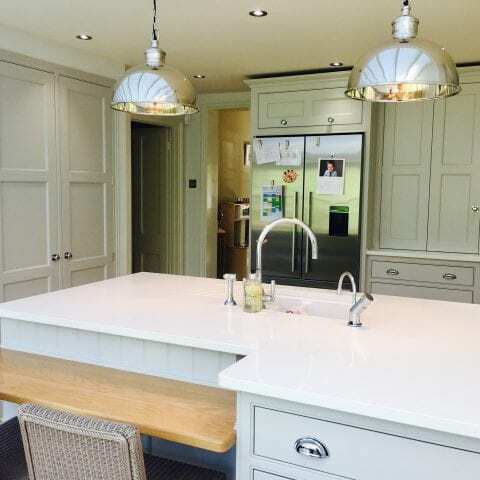 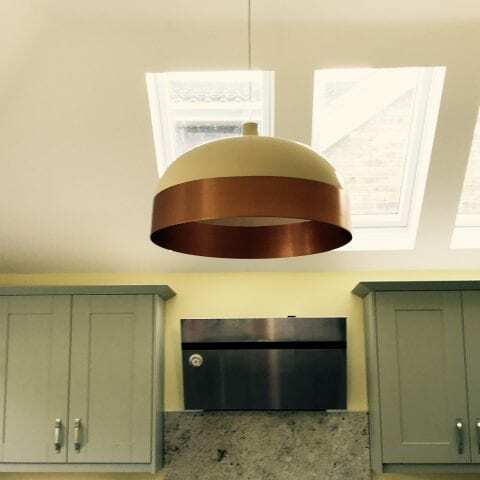 Project Brian – named after the rather marvellous resident dog, where 6:59 designed and then created a beautiful single storey extension to the rear of this lovely home in the Beaconsfield Old Town. 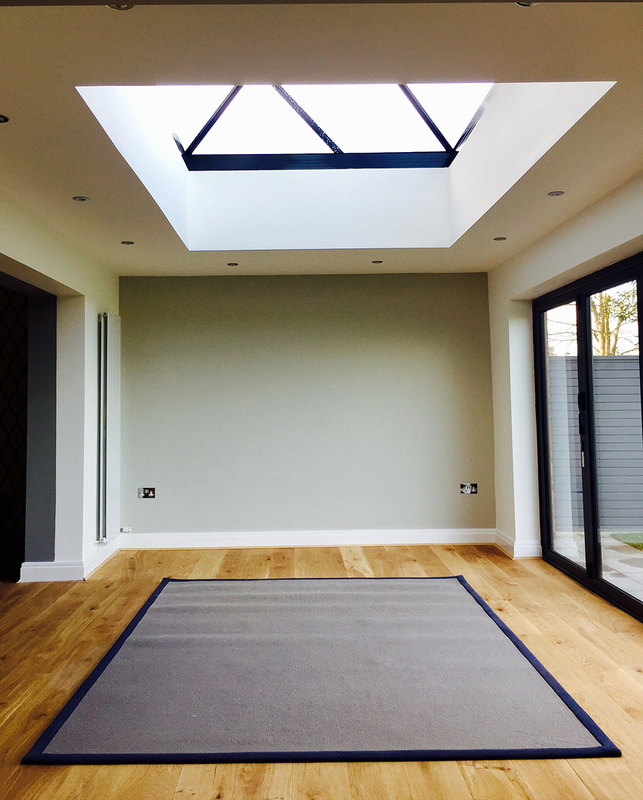 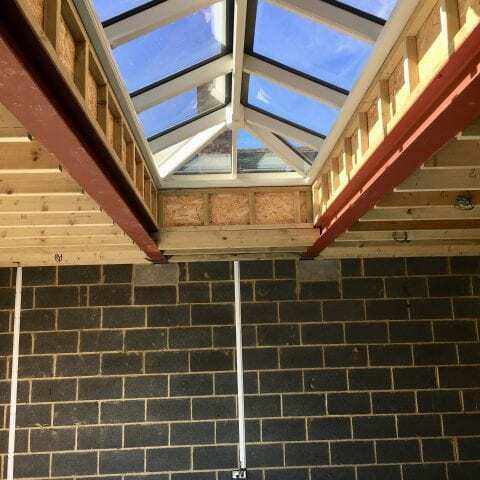 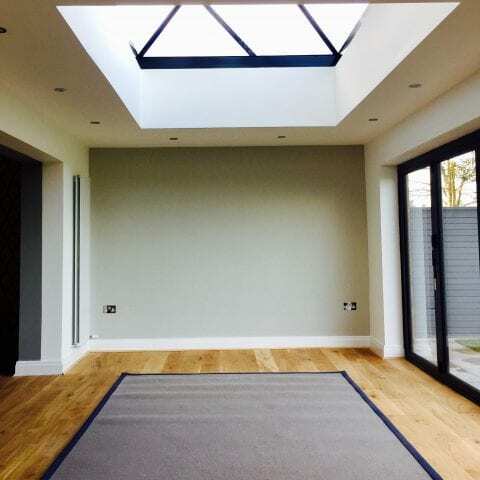 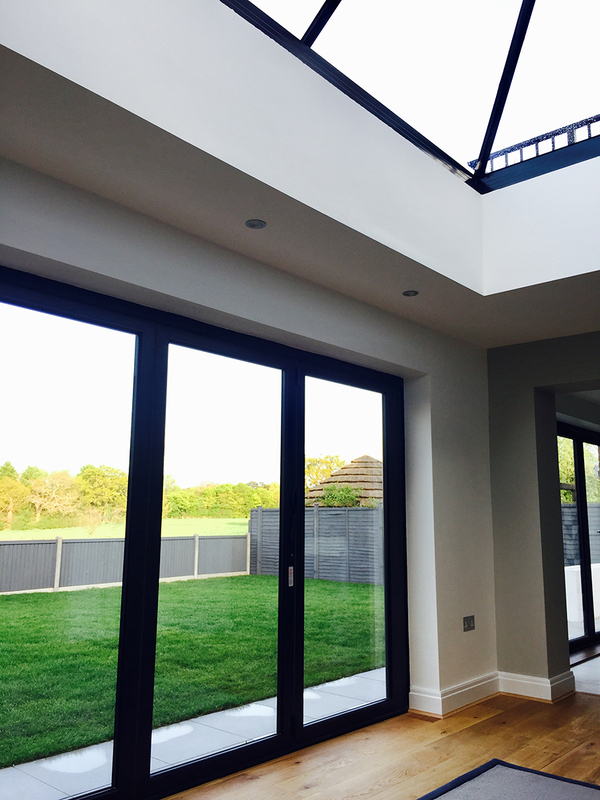 A large orangery was created with external bifold doors and a stunning ‘frameless’ roof lantern. 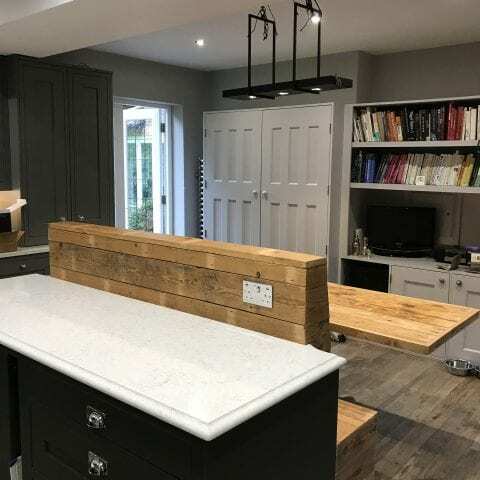 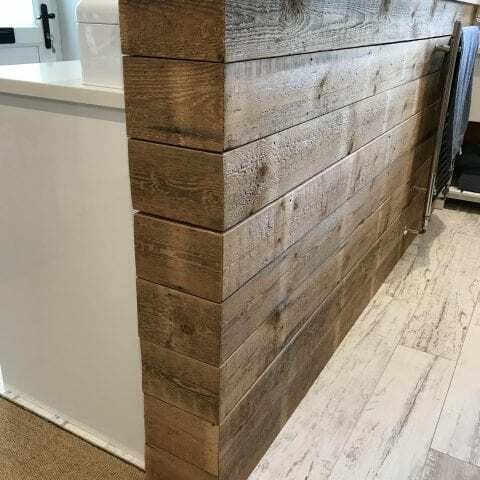 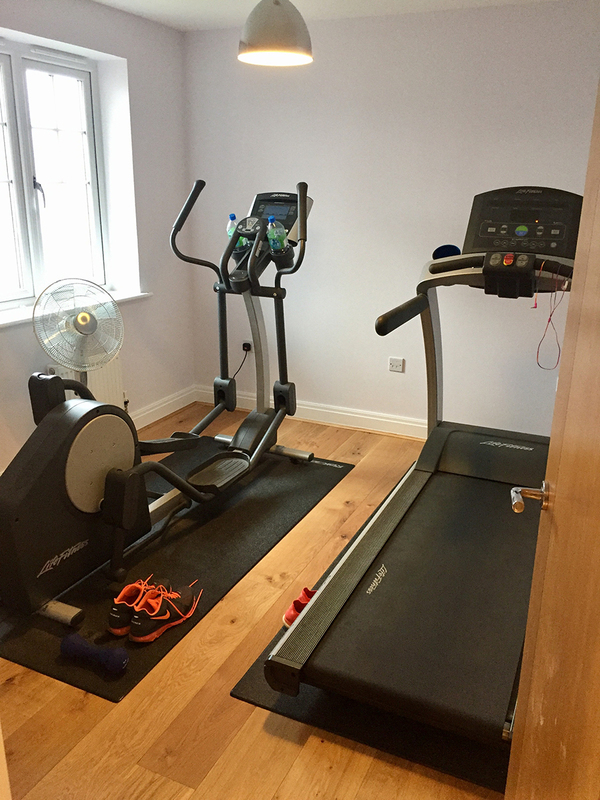 The rest of the house now looks equally gorgeous after it’s top to bottom decoration, new wooden floors, beautiful new external doors to the kitchen & dining areas, stunning made to measure timber internal sliding doors, new fencing & turf, new patio and paving to the front and rear. 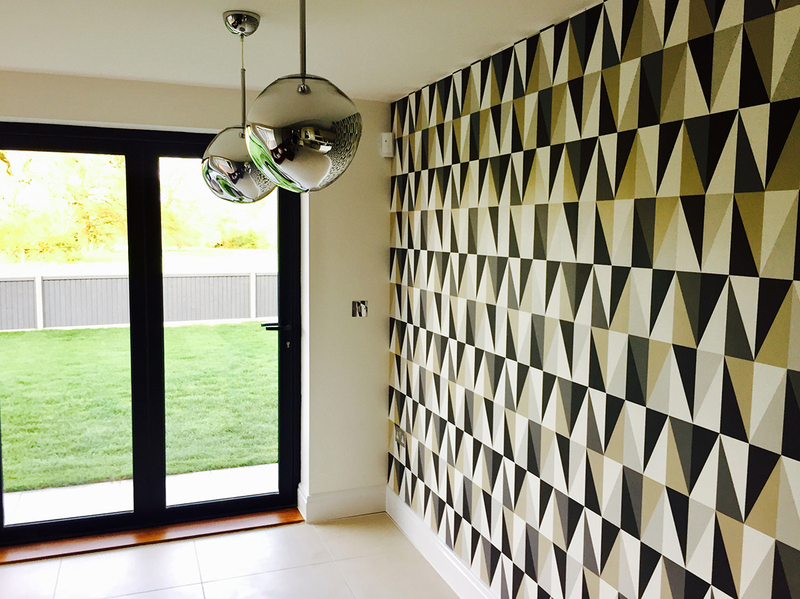 A really beautiful, modern home (and we think Brian approves…).